We’re happy to announce that ToBeGifted.com is now live! The web site is built on WordPress, providing full CMS capabilities and in house management for their team and features a blog module and slider module. Whether it is a special evening, birthday, wedding or anniversary, celebrating the important people in our lives can be a daunting task. Many of us feel pressure to select the most perfect, most personal gift but don’t have the time or the knowledge to do so. To Be Gifted is a full service gift concierge that will take care of all your gifting needs, no matter what the occasion. 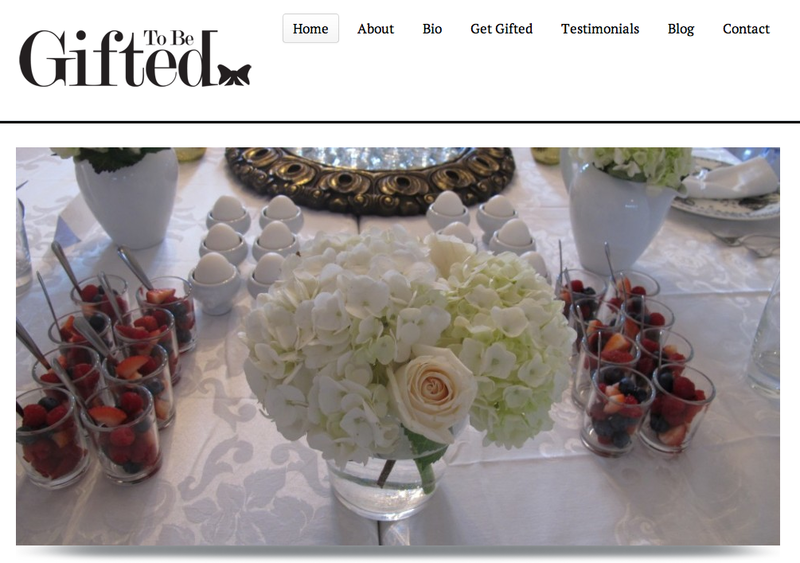 Visit www.tobegifted.com to check out their web site.